You’re Invited to a Red Hook gathering! I am so excited to invite alumni, parents, and anyone interested to our first ever “Geneseo in Red Hook” event to kick off this program and bring together SUNY G fans from all five boroughs! If you’ve never been to Red Hook OR a Geneseo in NYC alumni event, this is your chance to hit both! 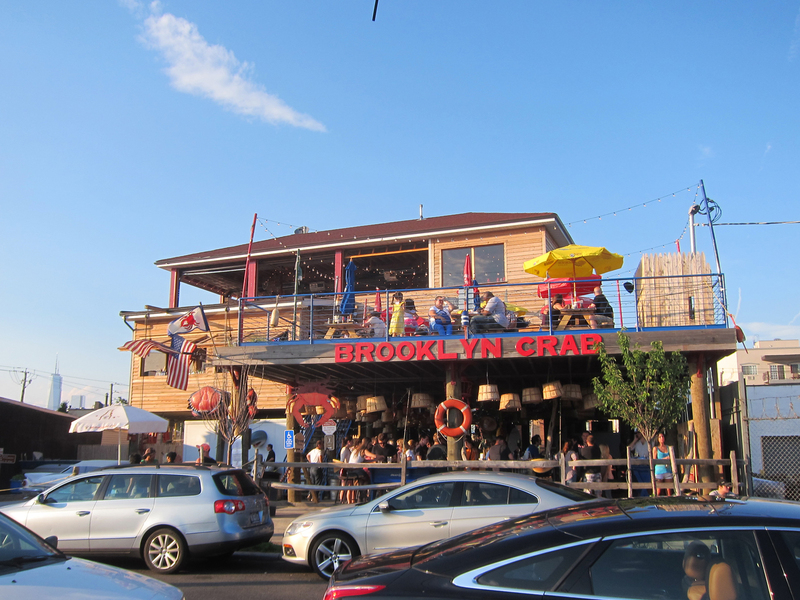 And what better way to do that than with FREE waterfront dance performances and a (optional) happy hour at Brooklyn Crab? Additionally, attendees will receive a list of suggested food and drink offerings and activities in Red Hook. You don’t want to miss this. Questions? Email me at smithma@geneseo.edu. All are welcome, but please RSVP for each person attending so we can have an accurate headcount! SUNY Geneseo participating in COMMON DANCES! Geneseo in Red Hook – What does that MEAN?